Minutes of the 48th AGM of the Forest of Dean Motor Club Ltd – Held at Cinderford RFC on the 28th June 2017. 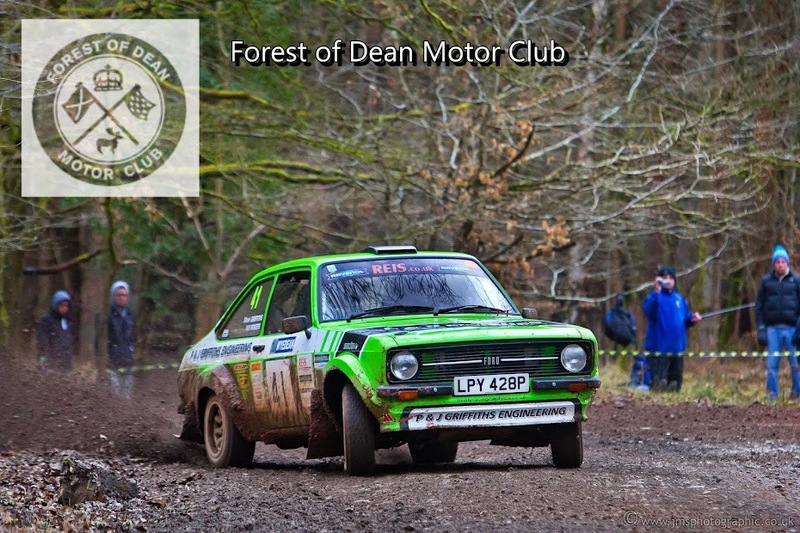 To receive the report from the Chairman of the Council of the Forest of Dean Motor Club Ltd.
To receive a report from the Membership Secretary. Election of directors of the council. Date of next meeting – Provisionally 26th June 2019.